West Jefferson Medical Center was listed among the top facilities in the nation in America’s 250 Best Hospitals list produce by Healthgrades.com. The national study on patient care is part of the company’s mission, which aims to help hospitals maintain customer loyalty and provide objective health information to patients. 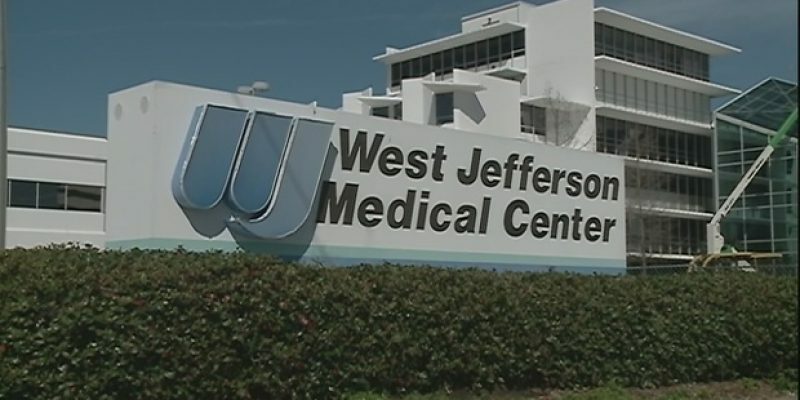 West Jefferson Medical Center is among the top 5 percent of hospitals providing excellent patient care. Hospitals on the lists were rated on patient outcomes for 32 medical conditions and procedures. Those honored demonstrated quality care consistently, allowing patients to be treated without major complications, according to Healthgrades.com. Patients who received care at the hospitals that made the lists received on average a 27.1 lower risk of dying than those treated at other U.S. hospitals, the study found. This is a revised version of an article that was first published on Watchdog.org. Next Article VIDEO: You’re Aware That Louisiana’s 2019-2020 Budget Is Unconstitutional, Right?